Hey, I’m brent, a hard-working guy who works as a delivery boy and make happy hundred of people every day by my door to door service. 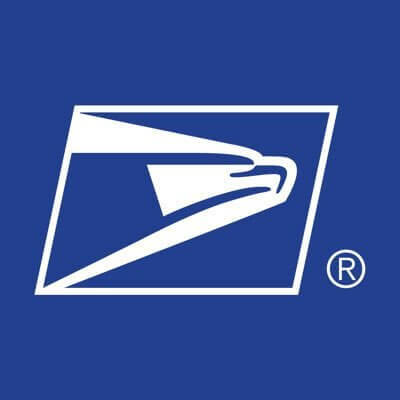 I was working in USPS in the past and I knew that they are several problems many people facing while using usps services. Hence, I have started this blog to give enough information about usps and its services.